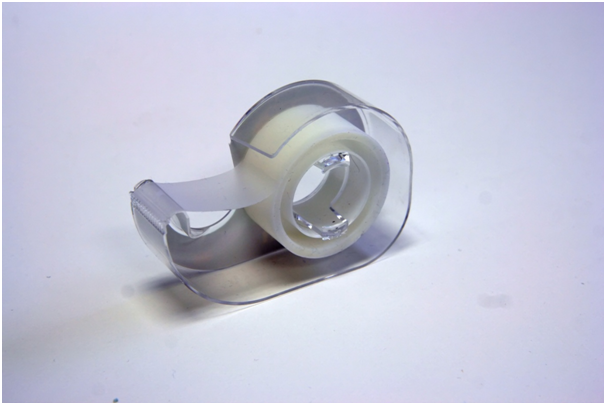 Market research company MarketsandMarkets issued a report this month on waterproof adhesive tapes, predicting strong expansion in the global market into 2020. MarketsandMarkets provides in-depth market research identifying high-growth markets or emerging threats for investors. Their clients include 80% of global Fortune 1000 companies. The current research breaks down the trends according to the types of adhesive base (acrylic, silicone, butyl) and other factors. The overall prediction is for 6.97% compound annual growth between 2016, when the market was worth $9.3 billion, and 2020, which will take it to $13.95 billion in value. This growth exceeds the average global industrial growth rate and indicates this product category is successfully expanding its range of applications and markets. The report is available here: http://www.marketsandmarkets.com/Market-Reports/waterproof-tape-market-260495375.html. In the UK we probably imagine we are major consumers of waterproofing adhesives because of our weather, but waterproof tapes and adhesives are heavily used throughout the world in automotive, marine, electronic and electrical engineering and in construction, healthcare, and the packaging sector. Waterproof tapes are often applied to steel, concrete and other materials not only for water resistance but for their strength, durability, conductivity, and surface stabilizing properties. Chemical engineering companies like UK-based Scapa Group, as well as 3M, Avery Dennison, Nitto Denko, Henkel and Tesa, are profiled in the report as major manufacturers of adhesive tape. Naturally, it also means growth and opportunity for smaller suppliers of these products and for those supplying constituent chemicals like resins, solvents, additives and pigments. Although the sector is thriving worldwide, leading opportunities will be in countries like India, South Korea, China, Taiwan,Vietnam and Singapore. Tapes based on silicone adhesives are predicted to show the strongest growth due to their low shrinkage, chemical resistance, relative environmental friendliness and versatile applications in bonding different substrates such as metals, plastics and rubber. Metal bonding adhesives such as those from www.ct1ltd.com are expected to capture a growing market share. The report identifies metals as the substrate where demand for adhesives and adhesive tapes is showing the strongest growth. The market predicted to expand its use of adhesives and tapes the most is the healthcare sector, where they have a wide and growing range of applications. 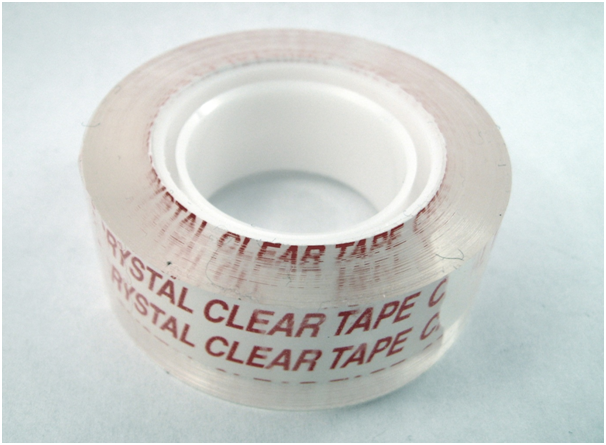 Tapes are now often used to cover wounds, burns, blisters and incisions, to affix shields during surgery and to make prosthetics more comfortable.